The Real Housewives of Potomac cast came together to discuss the drama from Season 3. Inevitably, this caused even more drama and pretty much nothing was resolved. 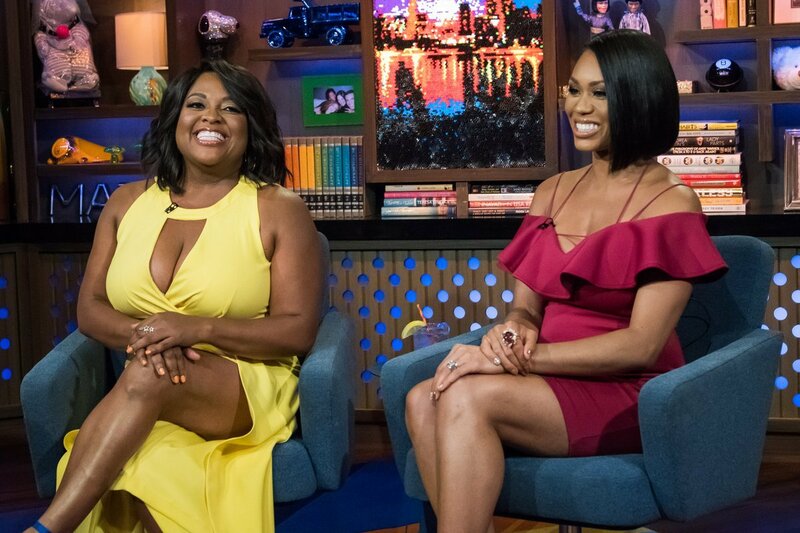 Ashley Darby refuses to let Monique Samuels blame her for damaging her reputation in regard to her drinking before her car accident in a Bravo blog post. She also calls out the new girl Candiace Dillard and shares her thoughts on Karen Huger’s reunion walk out. 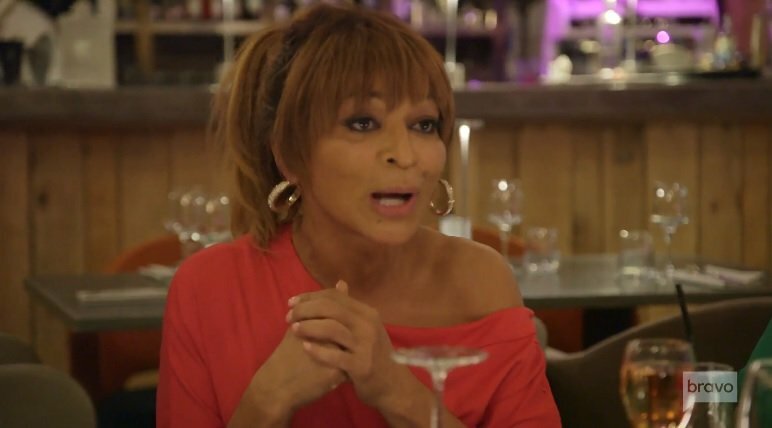 Love her or hate her, the Real Housewives of Potomac viewers and cast members have to give Karen Huger some credit for the success of Season 3. The Housewives were either talking about Karen or looking for an excuse to bring her up. Almost every storyline came back to Karen. Karen’s suspicious finances served as the backbone of this season. It all came to head when Gizelle Bryant, Ashley Darby, and Robyn Dixon rung the doorbell at Karen’s home to see if she really lived in that mansion. Karen did not answer the door- obviously. Not only that, but she did not even find the pizza they left on her front porch. So does that mean she doesn’t live there? Or did production take that pizza to stir up drama? There are so many possibilities.